StattQualm was founded in 2012 as an association that mainly wanted to inform about the e-cigarette and the vaping in Switzerland and was intended as a platform for beginners or transitioners. 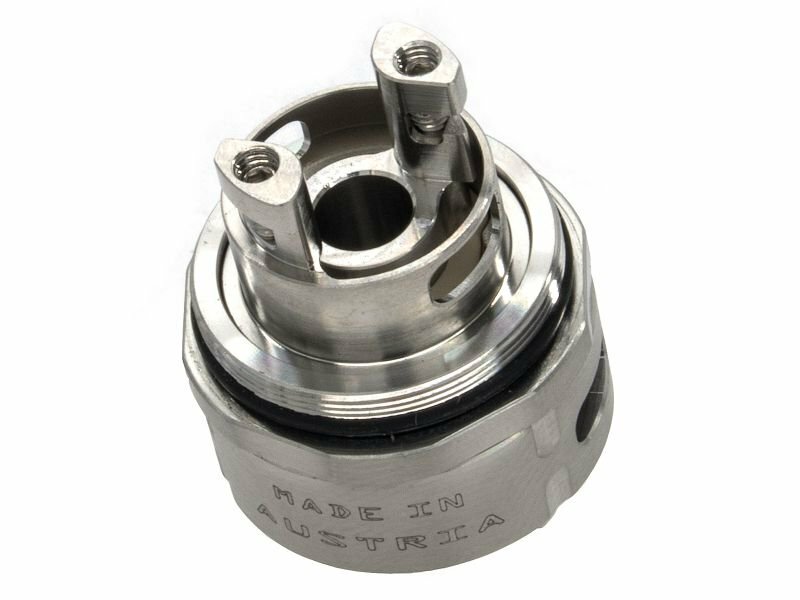 A shortage of high-end atomizers resulted in the development of a separate device developed in Switzerland. The four club members share not only their passion for e-steaming, but also a flair for technology and creativity. StattQualm has been working as a company on the continuous development of the product range since 2013. The company is located in the heart of central Switzerland and also acts as an information platform or point of entry for beginners.